Fashion icon says "I am a Black man before I am a brand"
Gucci has apologized after complaints that a turtleneck with an oversized collar and cut-out red lips designed to cover the face, resembled blackface. According to reports, the black wool balaclava sweater was available for $890 on one site, and because of the outrage the garment was pulled off the shelf. Many celebrities have called for people to fallback from the luxury brand. T.I. and Waka Flocka Flame have also encouraged people to start supporting black-owned fashion designers and labels. Spike Lee has called for a boycott and Soulja Boy has even promised to give all his Gucci stuff away. Everyone feels as if the brands does not respect the culture and is not sensitive to the Black community that has embraced the brands. 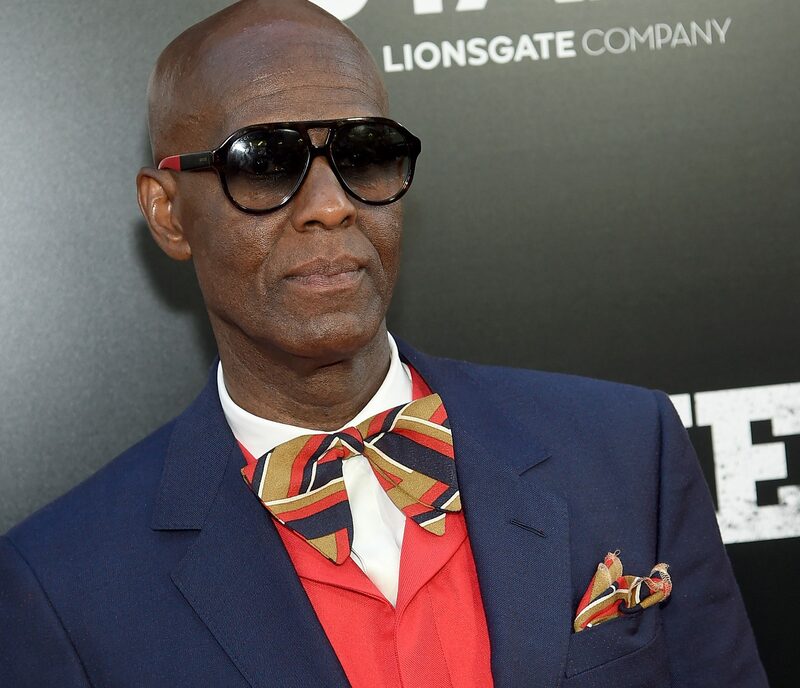 Dapper Dan has revealed plans to meet with the label’s CEO this week to discuss the company’s blackface scandal. He hit up his Instagram on Sunday to announce what’s getting ready to go down.